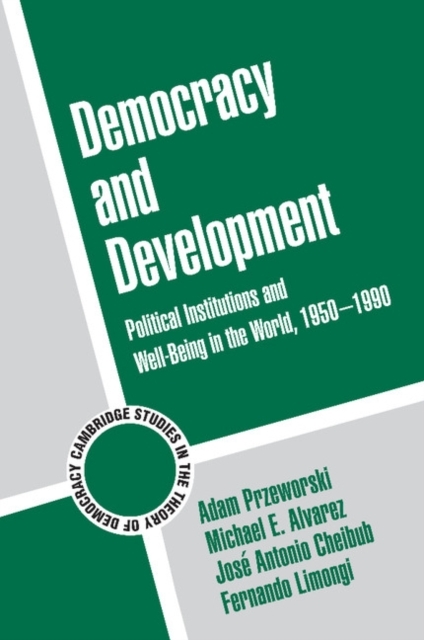 Is economic development conducive to political democracy? Does democracy hinder material welfare? These two questions are examined by looking at 135 countries between 1950 and 1990. Descriptive information and statistical analyses are interwoven to gain an understanding of the dynamic of political regimes and their impact on economic development.